The merger would be creating MENA region’s fifth biggest lender with combined assets of over $114 billion. The deal marks the nation’s second bank tie-up in recent years and comes following a wave of different consolidation efforts across the sector. Abu Dhabi Commercial Bank (ADCB), Bank Al Hilal and Union National Bank (UNB), three Abu Dhabi-based banking corporations, have reportedly announced that they have entered into a three-way merger agreement to create MENA’s fifth biggest lender. Reports cite, the mega-merger would be creating a banking giant with combined assets of more than $114 billion. The deal was reportedly confirmed at the end of the trade on Tuesday. The deal marks the nation’s second bank tie-ups in the last few years and comes in the wake of a wave of consolidation efforts across the sector. According to a report by Reuters, under the terms of the merger agreement, ADCB would be issuing 0.5966 shares for each of UNB shares, which would be corresponding to a total of about 1.64 billion new shares to be issued to UNB shareholders. The deal values UNB at approximately $4 billion. Meanwhile, Al Hilal Bank would be operating as a separate Islamic entity inside the merged enterprise. The new banking corporation is anticipated to have approximately over 1 million customers with a considerable market share of the nation’s market: 21% retail loans share, 16% of deposits and 15% total asset shares. The Chairman of Abu Dhabi Commercial Bank, Eissa Mohamed Al Suwaidi stated that the transaction is extremely thrilling and would be creating a bigger, resilient and preeminent banking group. 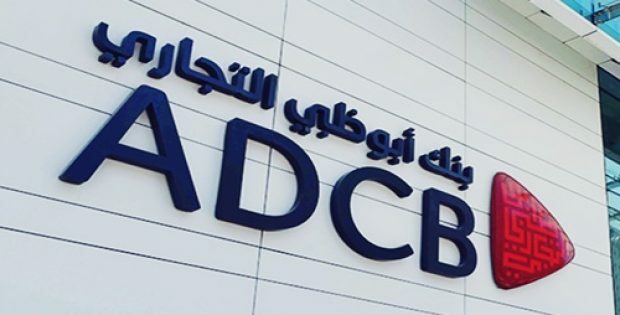 Al Suwaidi further stated that the final merged banking group would be carrying the ADCB identity and would continue to benefit from robust institutional banking through the national government’s majority ownership. According to reports, the deal was recommended unanimously to company shareholders by the UNB & ADCB boards and would be subject to shareholder & regulatory approvals scheduled to be acquired in upcoming weeks.